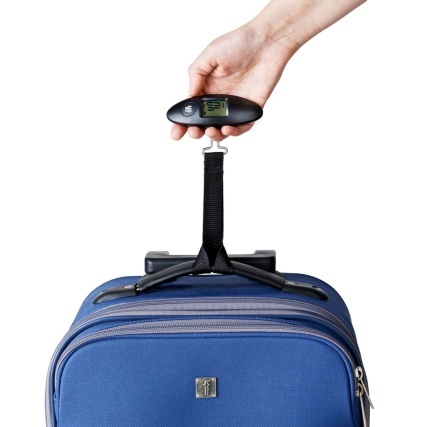 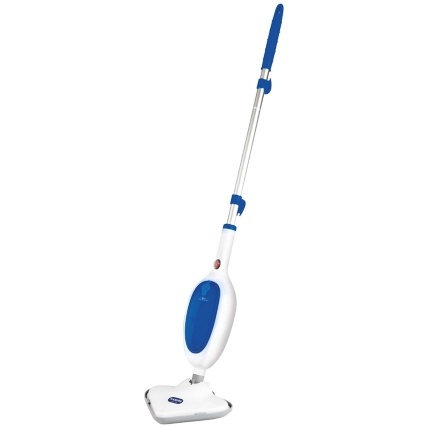 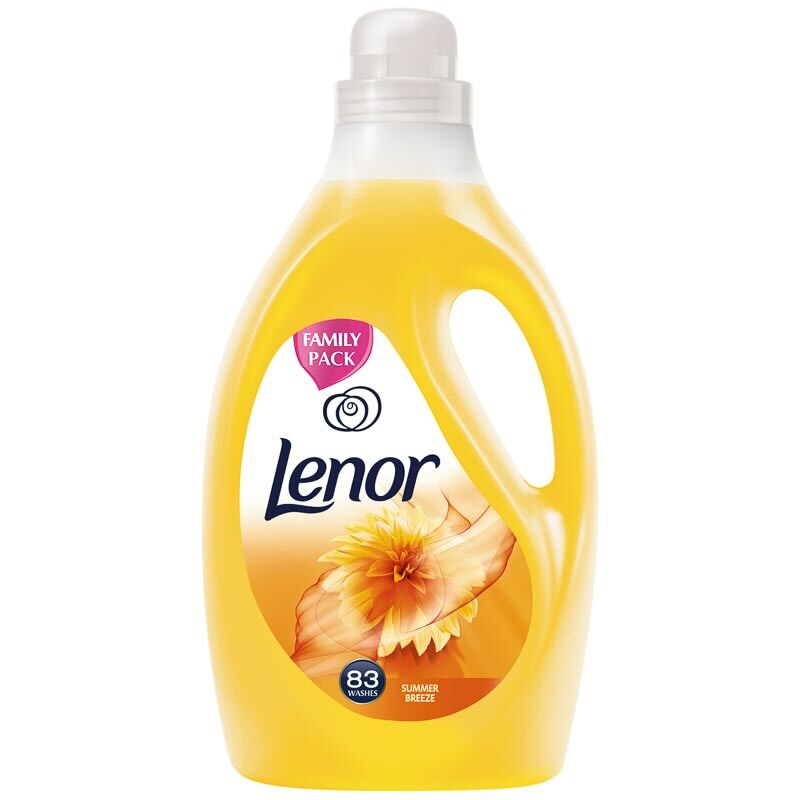 Make your clothes smell fresher than ever and keep them soft and comfortable thanks to Lenor. 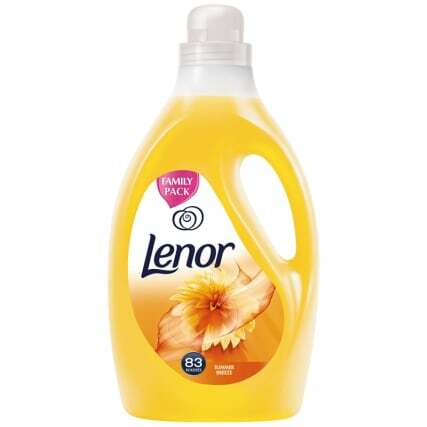 Use this fabric conditioner every time you do a wash load and enjoy the pleasant scent leaves on your clothes. 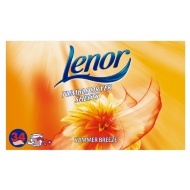 Browse more of our Lenor fabric conditioners online, and buy in stores at B&M.